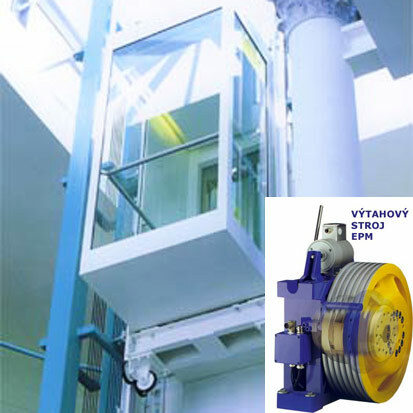 Roomless Lifts – Lifts, lifting platforms, lifts service – VÝTAHY PLZEŇ elex s.r.o. For lifts without machine rooms we supply gear- and gearless machines with lifelong oil filling. Those lift machines are powerful and energy-saving.